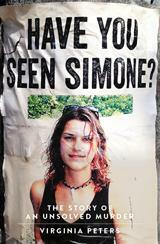 In February 2005, German backpacker Simone Strobel went missing in Lismore, New South Wales. Six days later her naked body was discovered, crudely hidden beneath a palm tree. 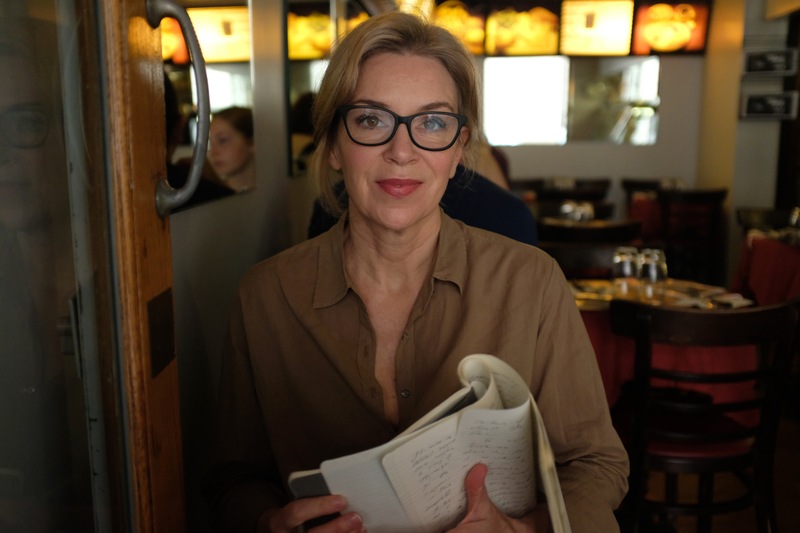 Writer Virginia Peters was captivated by the case, and committed herself to uncovering the truth. The paperback version of the book can be purchased from all good book retailers or ordered online via Penguin Australia. Click here if you would like to receive updates on the Simone Strobel case as they happen.